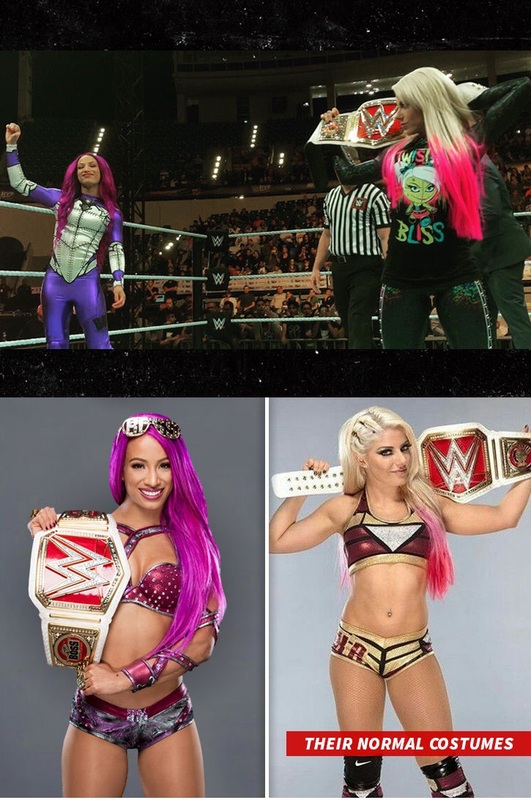 Sasha Banks did battle Alexa Bliss in the WWE Abou Dhabi showdown. Banks said: "I want to empower women and let them know that their dreams are endless and they can achieve anything." OK, Banks and Bliss both had to have costume changes to fit the bill of the UAE attire rules. Meaning no bikinis were allowed - and a more demure version of their costumes was on show. A small "camel clutch" for (wo)man a giant step for (wo)mankind.